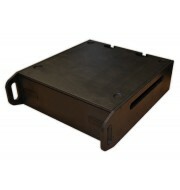 This rack is designed to take any 3RU kit up to 600mm deep. 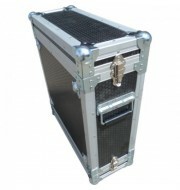 Whether its a combination of front and back racking, single racking or shock mounted racking, Best Flight Cases can provide them all. We offer an extensive range of rack unit sizes to accommodate all types of rack mount enclosures.